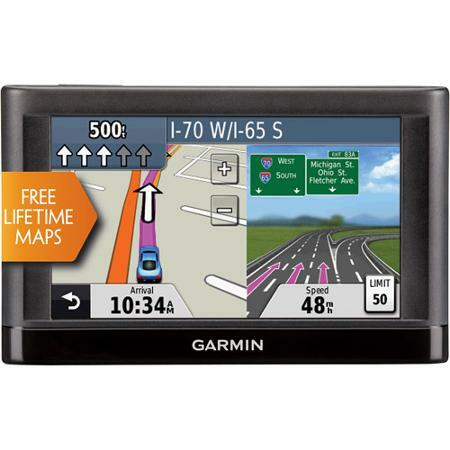 With its bright 480x272 pixel display, the Garmin nuvi 42LM 4.3" GPS Unit offers dependable and easy-to-use driving guidance. 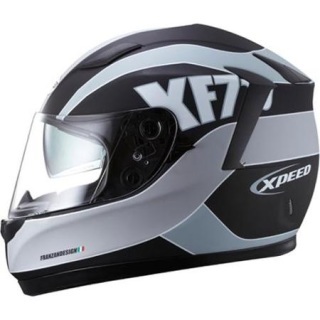 Users can quickly access addresses and points of interest wherever their travels take them, making it easy to reach their destination or find fun things to do once they get there. Spoken turn-by-turn directions help you get where you're going, and the color TFT with white backlight makes the maps easy to read at a glance. If there are destinations you travel to frequently, they can be saved in the unit's memory for later use. A rechargeable lithium ion battery powers the Garmin GPS unit, letting it run for up to two hours on a single charge. Various maps can be uploaded to the unit via micro SD cards, and it comes pre-loaded with City Navigator North America. The lane assist, junction view and route avoidance features make navigating and driving more intuitive with this Garmin nuvi GPS. The Stanley 1000 Peak Amp Jump Starter with Compressor offers a convenient, portable way to jump-start your battery without the need of another vehicle. This battery jump starter with compressor comes with a safety system. Simply attach the clamps and if connected improperly the alarm will sound, alerting you to switch the clamps before turning on the unit. 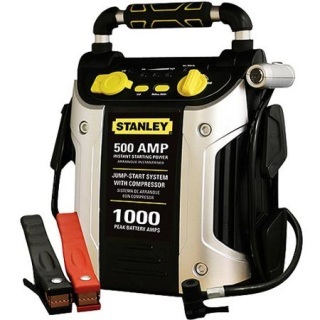 With enough power to jump-start your car, truck, motorcycle, boat, RV or tractor, the Stanley Battery Jump Starter is ideal for every day use or roadside emergencies.